Megastar Amitabh Bachchan has come a long way in the industry and his journey has not been an easy one. 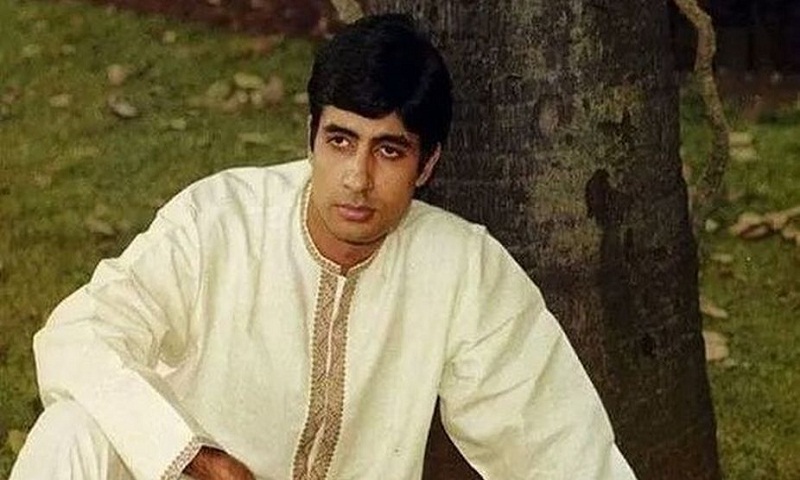 Big B shared a throwback picture on Tuesday about why he was rejected in 1968. The Hindi cinema has always been welcoming to tall, dark and handsome men, but made quite difficult for actors, who didn’t posses these traits, and Big B was one example that had to find the road to glory the hard way. Bachchan, 75, was initially criticised by many for his shabby appearance and harsh voice, which cost him many good projects in the beginning. Even Big B seems to agree with all the criticism he had to face back in the day when he shared a picture from the late 60s on his social media handle.